The investment will be used to expand The CCM vendor’s research and development initiatives, as well as to enhance sales and marketing functions to generate outsized growth. 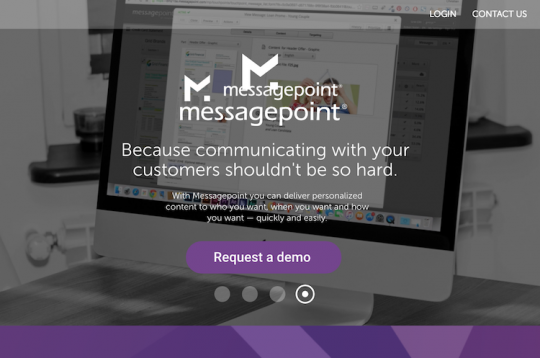 Messagepoint, a Toronto-based provider of software and services to the customer communications management (CCM) market, has announced that it has received investment from private equity group NewSpring (Radnor, Pa.). The investment will be used to expand Messagepoint’s research and development initiatives, as well as to enhance sales and marketing functions to generate outsized growth. The companies declined to discuss the specific amount of new investment. Messagepoint describes its solutions as providing non-technical business users with intelligent control over complex content to create more personalized, relevant, and timely customer communications in regulated industries such as insurance, financial services, and healthcare. 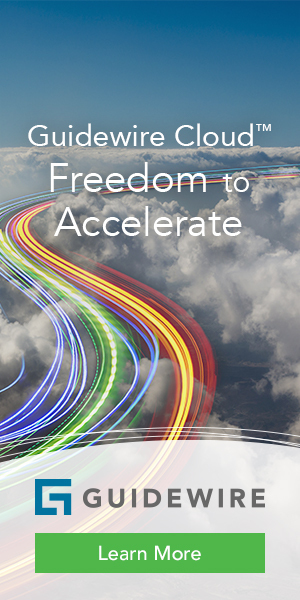 The Company’s hybrid-cloud platform enables businesses to produce optimized customer communications at scale across a variety of distribution channels including print, email, mobile, and web, according to the vendor. 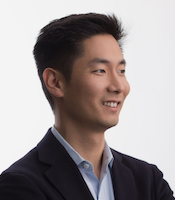 Messagepoint claims differentiation in the CCM space on the basis of combining a user-friendly interface with advanced content management capabilities powered by machine learning and artificial intelligence to make it easy for users to ensure the right message goes to the right customer through the right channel.